America At Work is a unique professional search firm founded in 2001 in Reading, PA. We specialize in the recruitment and placement of bilingual/bicultural professionals (Spanish & Portuguese) for corporations in the continental US, as well as abroad. We conduct "targeted search" recruitment assignments for a selected group of partners including: Thomson Consumer Electronics-RCA, Carpenter Technology Inc; Sovereign Bank, WorleyParsons, Nationwide Insurance and Nuance Communications, just to name a few. Identifying, attracting and retaining key bilingual/bicultural (English/Spanish) professionals can be challenging. This task grows increasingly difficult due to the national shortage of qualified bilingual/bicultural professionals. This limited supply of diverse talent has created a highly competitive market in which the top performers – the individuals you want to hire – often appear impossible to find or recruit. A bilingual/bicultural professional who might be completely unmoved by another recruiter can become interested in your position when properly approach by a bilingual/bicultural professional recruiter. At America At Work, we devote all of our efforts to recruiting the personnel you need for the continued success and growth of your organization. Our focus in bilingual/bicultural professionals and recruitment assignments allow us to provide you with the highest bilingual candidates available today. By focusing exclusively on bilingual/bicultural professional search and placement, we have become intimately acquainted with the people and companies who compromise the business community. We guarantee that each candidate presented to you would have gone through a comprehensive pre-screening process to determine that he or she will meet your requirements, including type of experience, years of experience, education, and is seriously interested in the opportunity presented by you. Se habla Español – and we speak Russian too! We understand that hiring is only one of many tasks you are faced with each day. We realize that you do not have time to waste on stacks of resumes or numerous phone calls. To save you time, money and aggravation, we carefully screen each candidate. This includes reference checks and prequalifying them for your position. Only when we are completely satisfied with a candidate’s ability to do the job do we schedule an interview. In today’s tight labor market, the best performers are not actively looking to make a change. As a result, it is important that we agree on how we will work together during the hiring process. Rapid Response: America At Work will move quickly to identify the best qualified candidates available in the marketplace. Complete Job and Company Information: During our initial conversations, we will ask you questions to gain a thorough understanding of your current job opening(s). In addition, any information you can provide, such as a job description, company literature and details about employee benefits will help us to do a better job of presenting your opportunity to potential candidates. Follow-Through: The high quality candidates we present for your position(s) will only remain on the market for a relatively short period of time. As a result, when their interest is piqued, they will seek closure as soon as possible. If follow-through is not timely, they will seek another opportunity. Communication: We will only call or email you when absolutely necessary. Your timely return of our phone calls and/or emails will help us to do the best job possible on your behalf. Timeliness: The number one reason most companies lose a good candidate for a position is because “the process took too long.” Our experience indicates that a quality candidate has a strong degree of interest in the first one to two weeks after an initial contact. After that, there is a noticeable decline in interest. At that point, the candidate may begin to analyze the company’s motives and operational style. In addition, the compensation package tends to become incrementally more expensive than perhaps would have been the case just days ago. Thorough and complete information during our initial contact. This will save time during the hiring process and will enable us to provide the best level of service. Return of our telephone calls and/or emails by the next business day. Please keep in mind – we will only contact you when it is absolutely necessary. 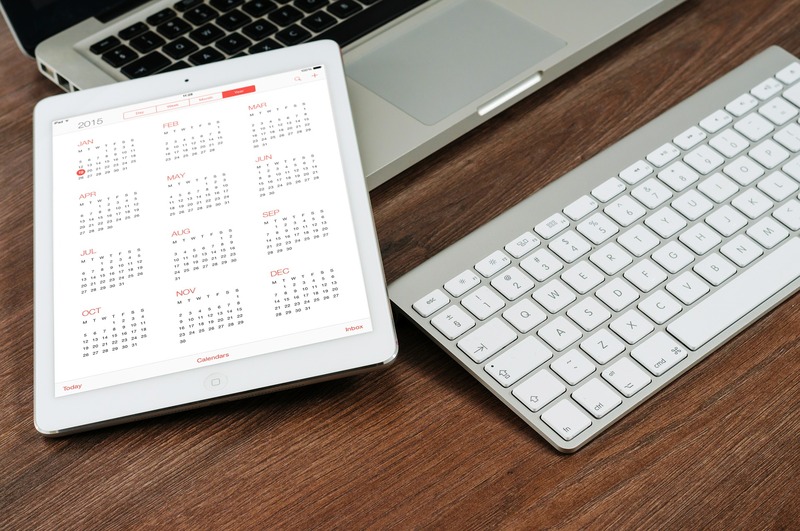 Scheduling of interviews within one week from the date of initial contact with the candidate. Because of our thorough screening process, many of our clients will provide us with four to six time slots to schedule interviews. They save precious time and effort since all they need to do is “show up” for the actual interview. To avoid losing good candidates, make a hiring decision within two to three weeks into the interview process. 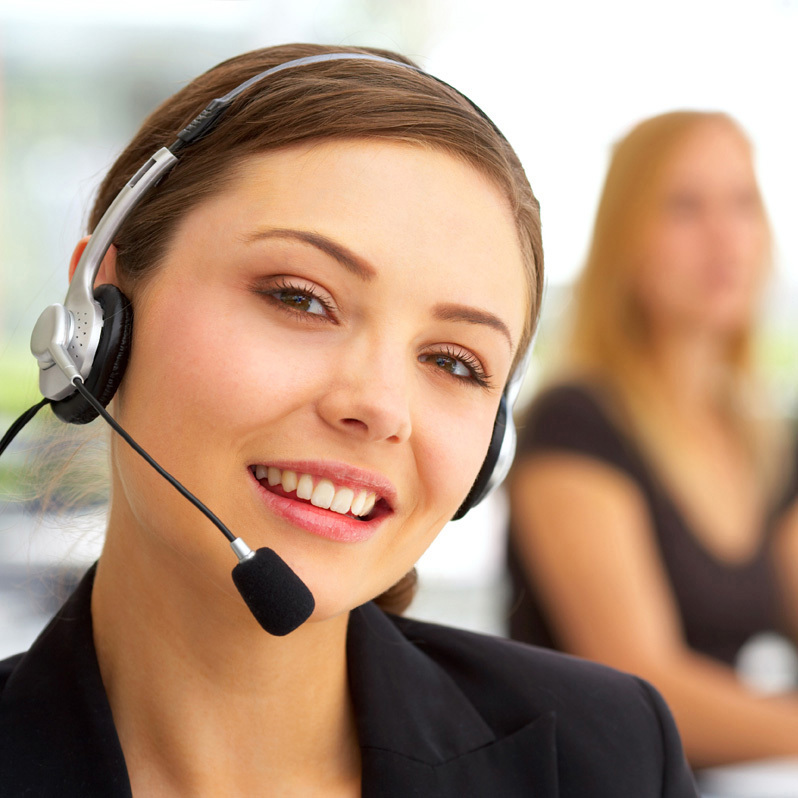 If you have any additional questions about our services, please do not hesitate to contact us directly. We look forward to showing you what we can do together. Let's us find the right candidate for you.